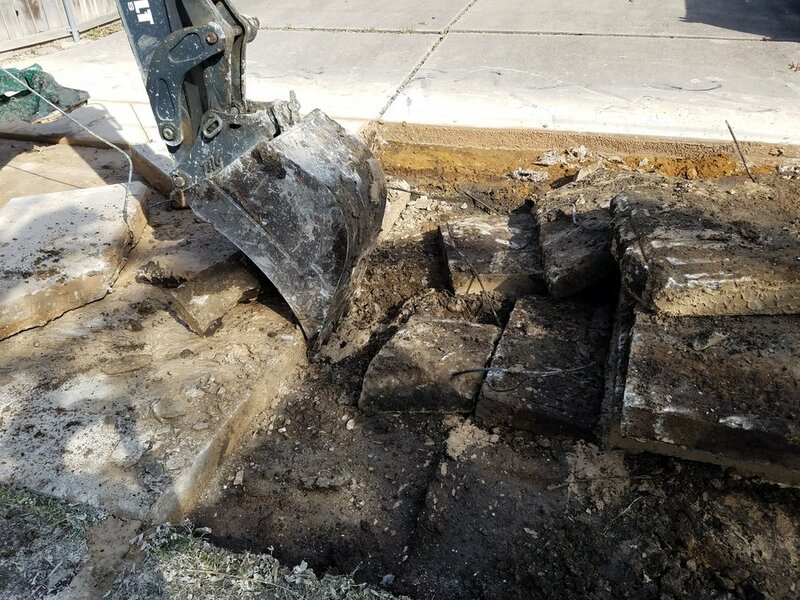 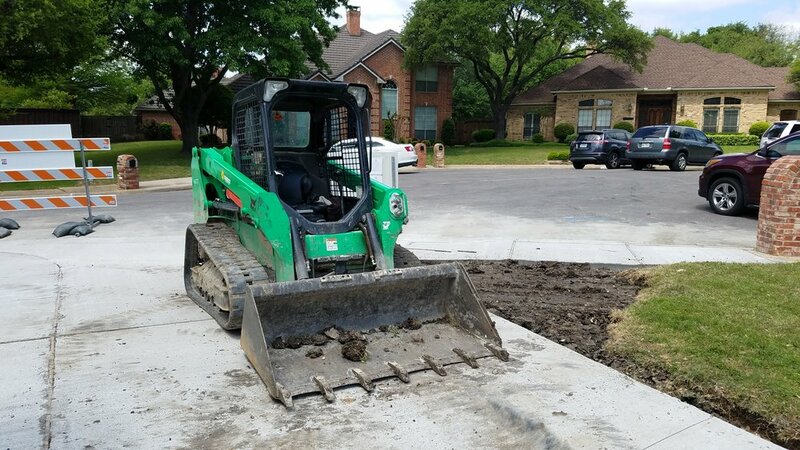 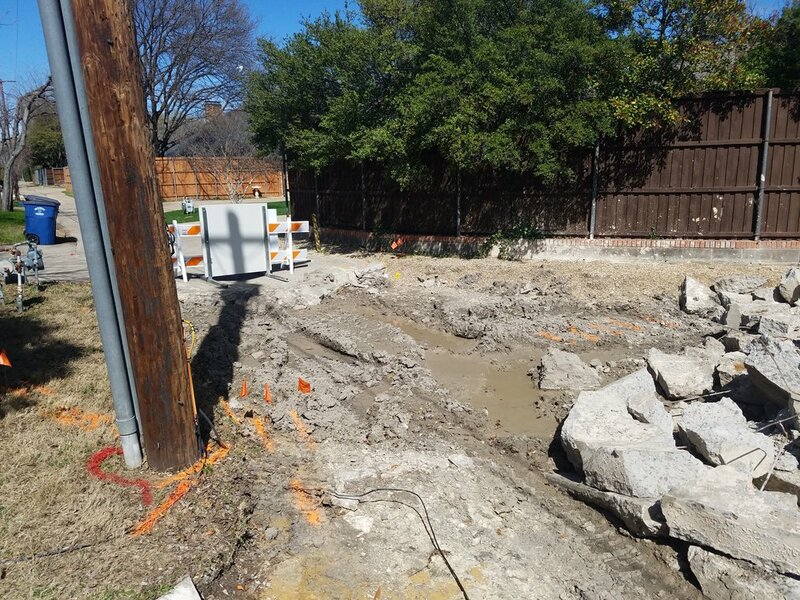 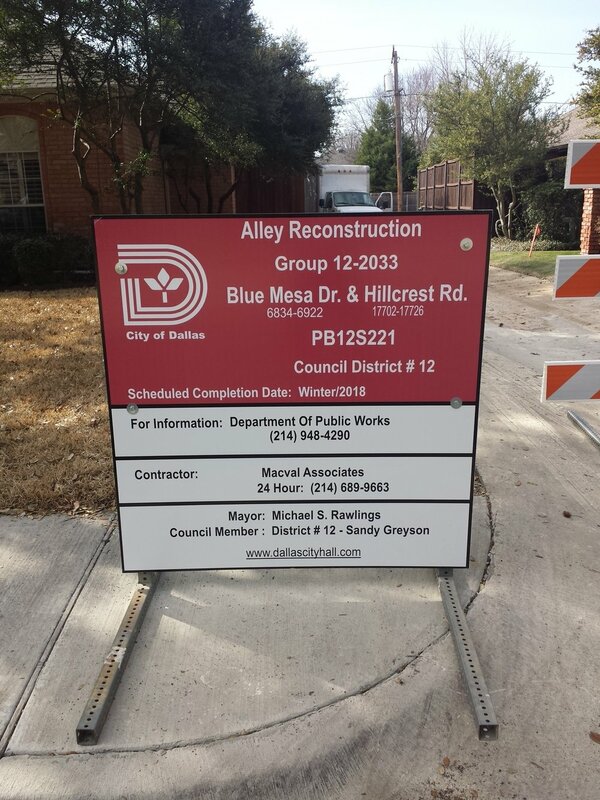 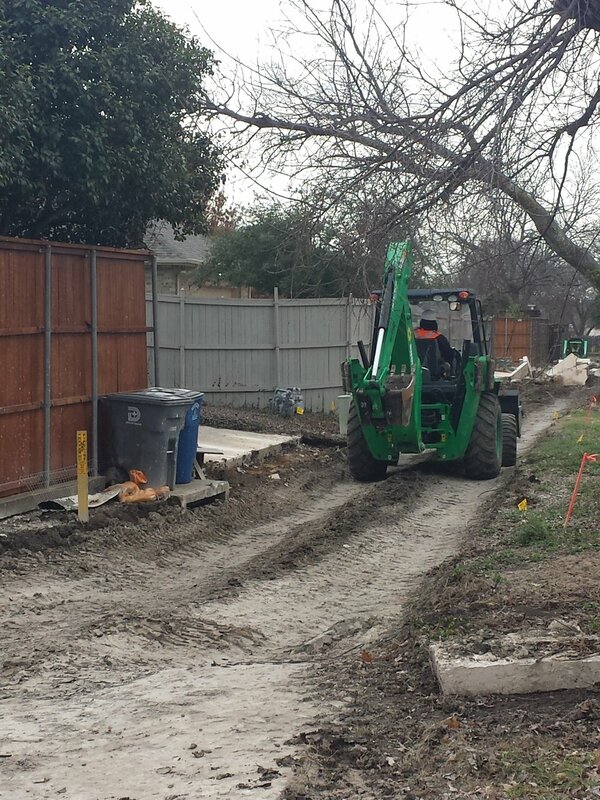 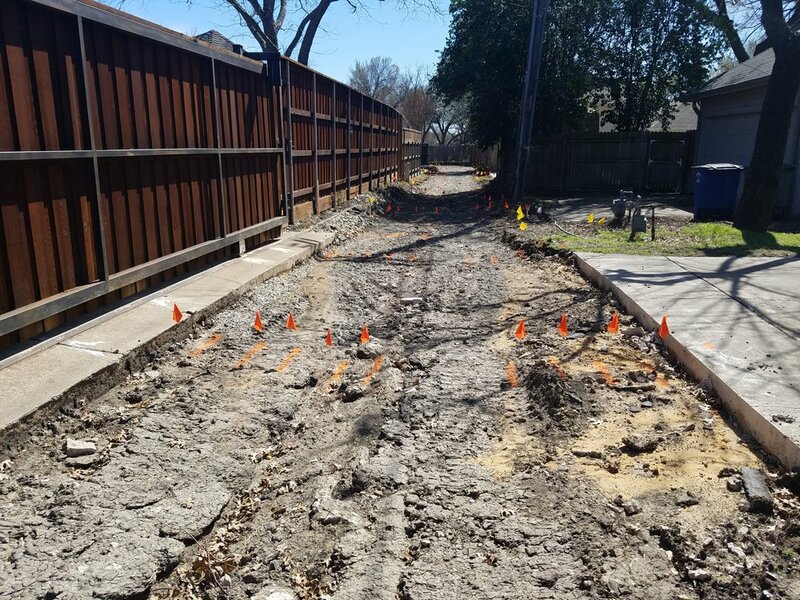 Paving and Drainage Improvements to seven alleyways in Dallas, TX. 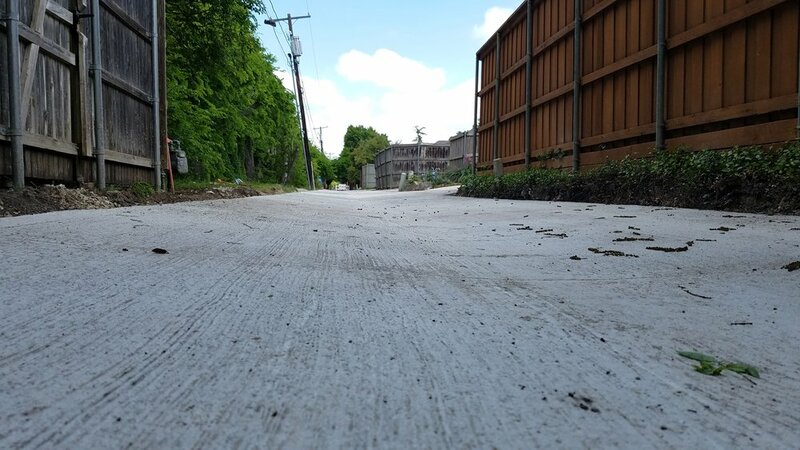 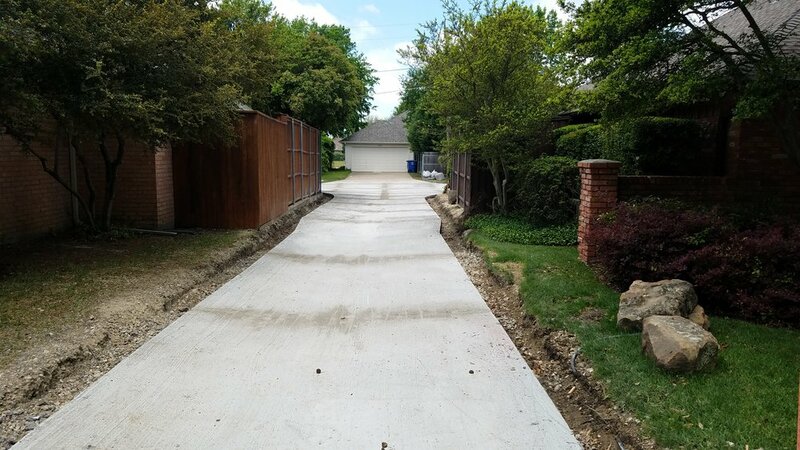 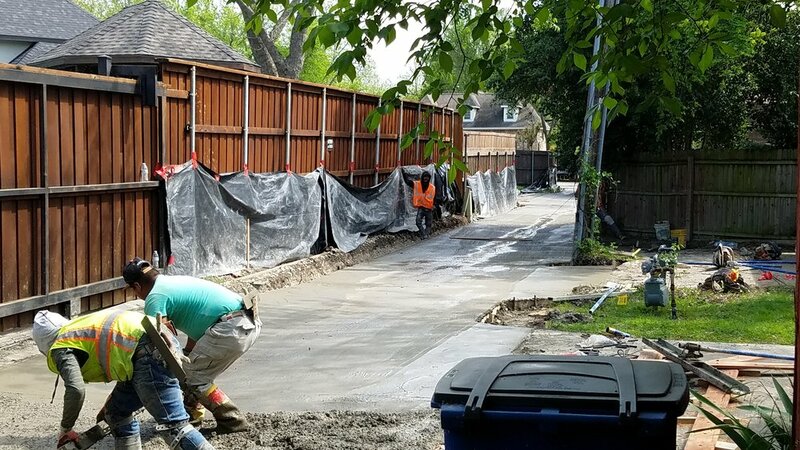 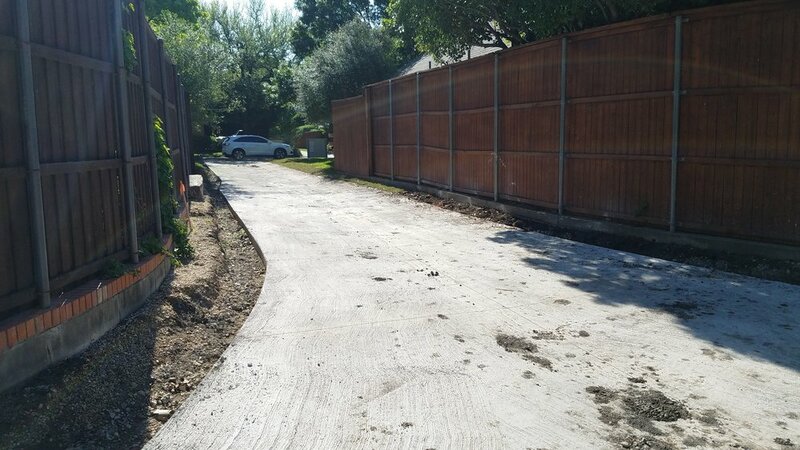 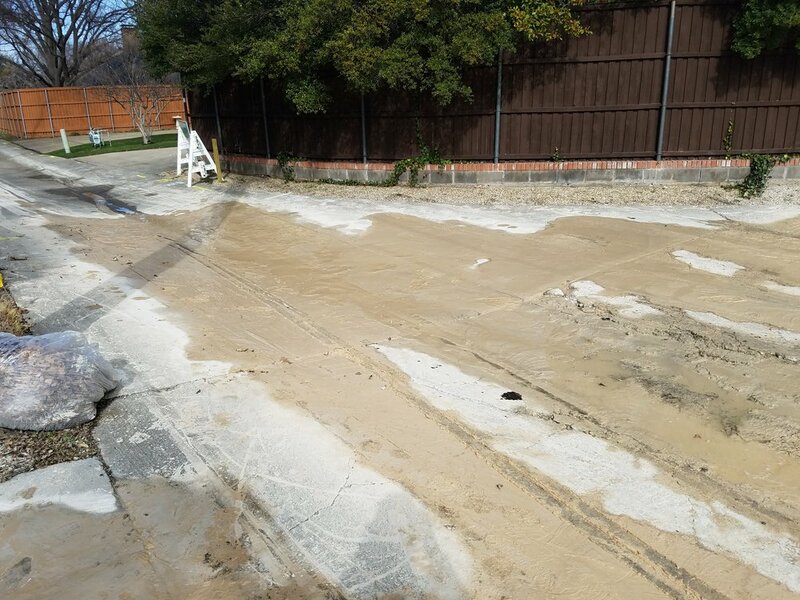 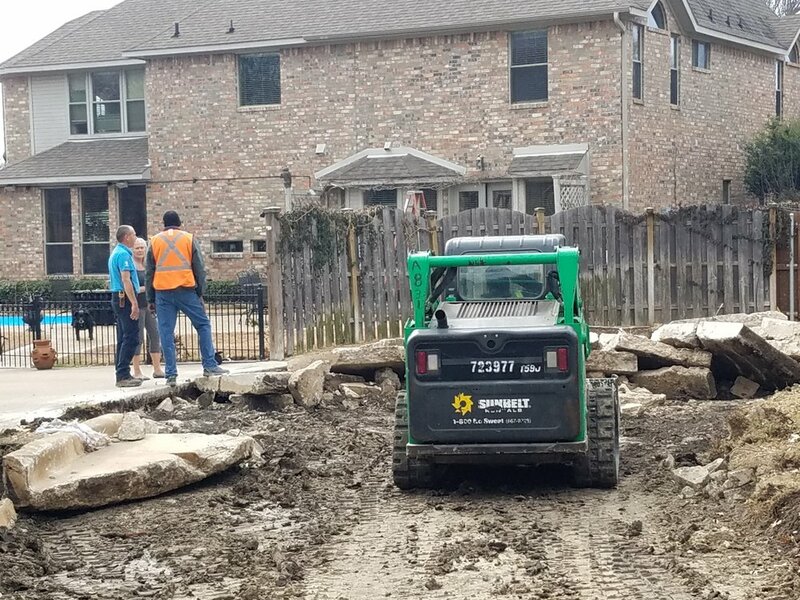 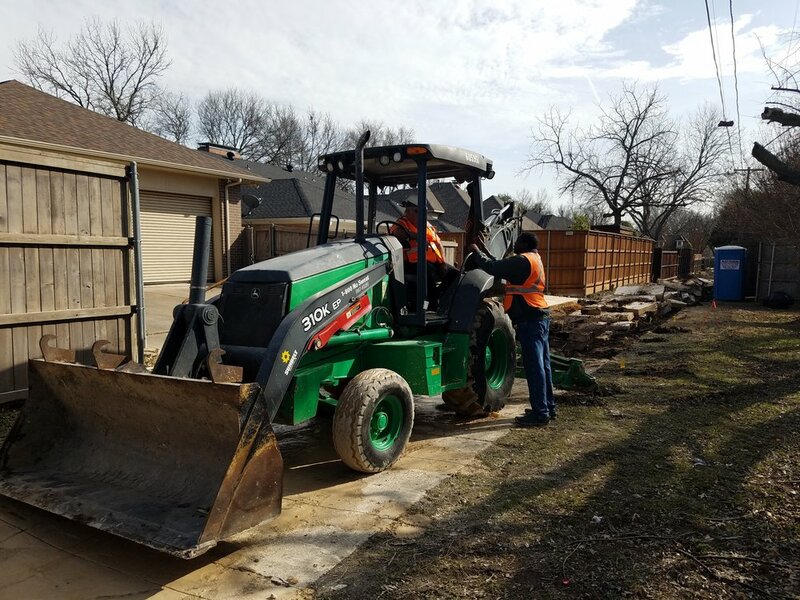 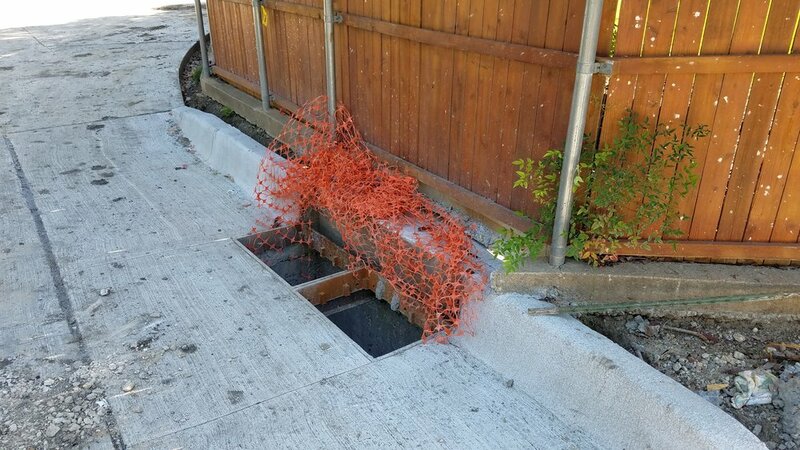 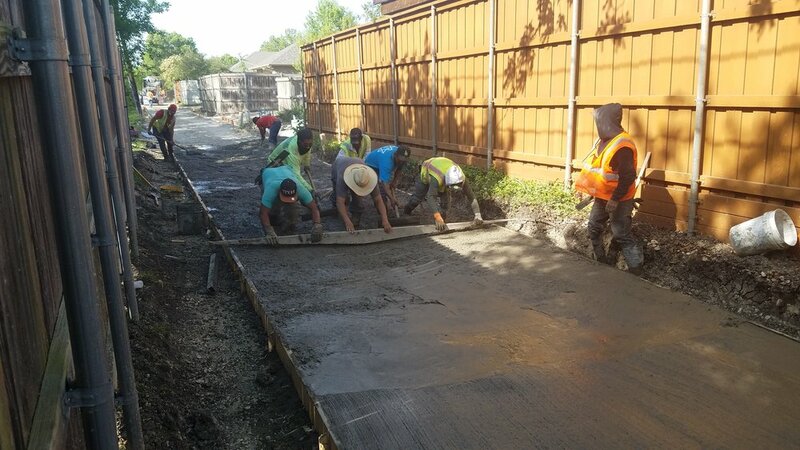 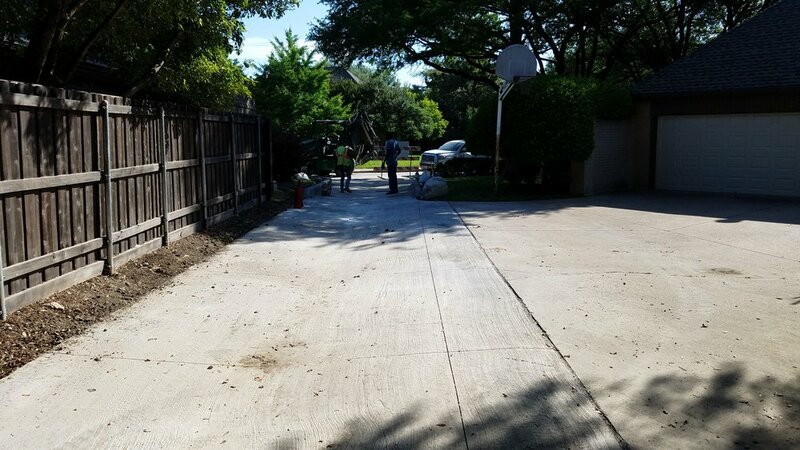 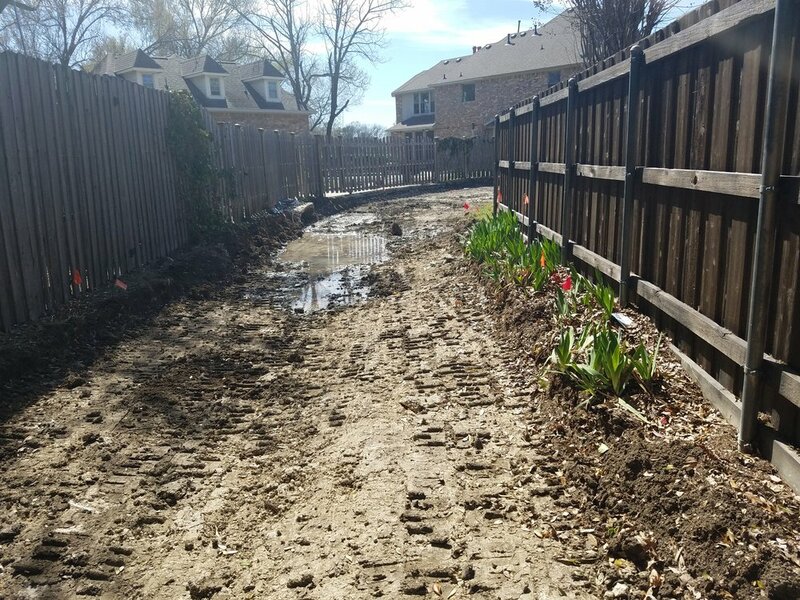 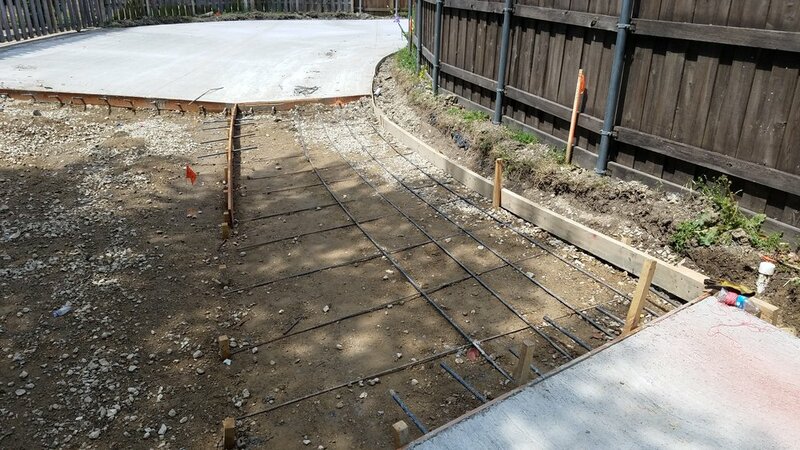 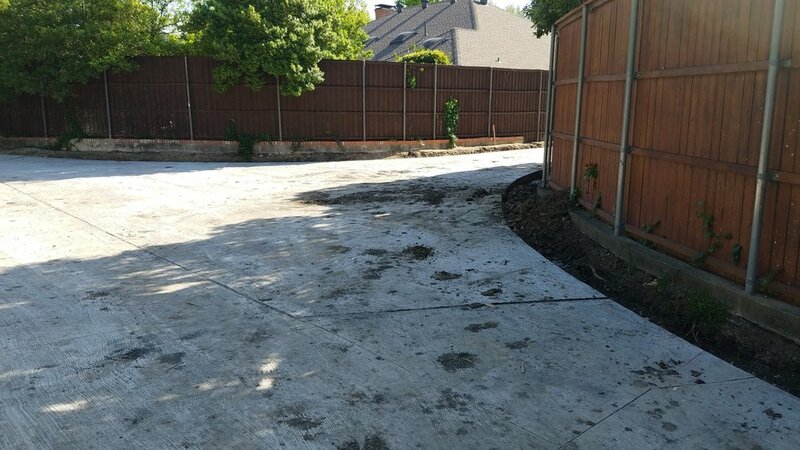 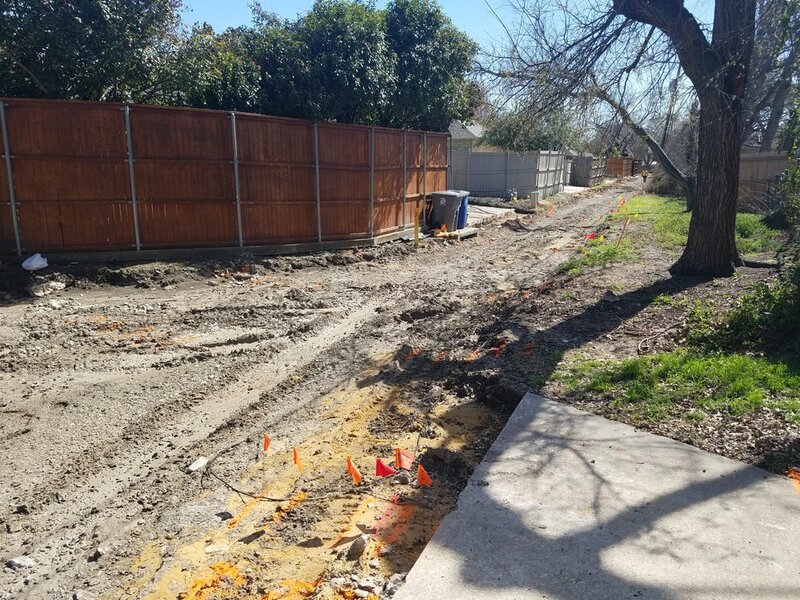 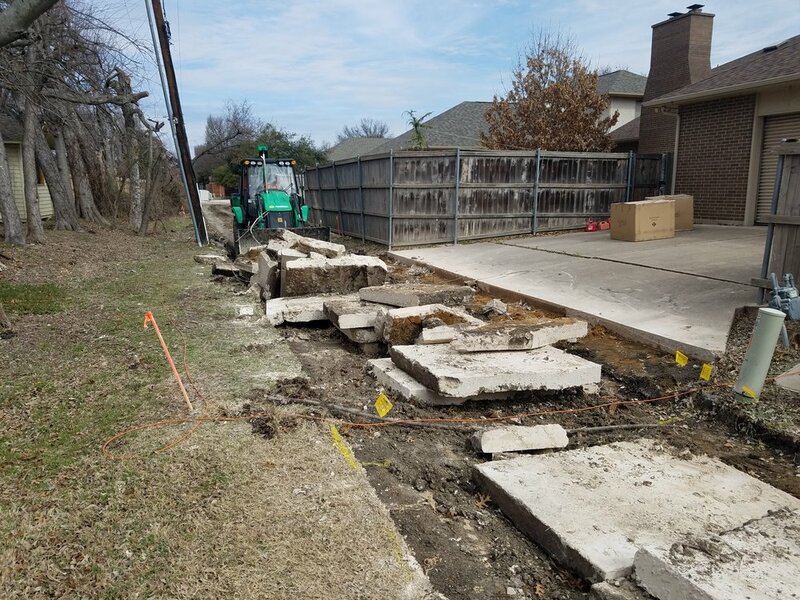 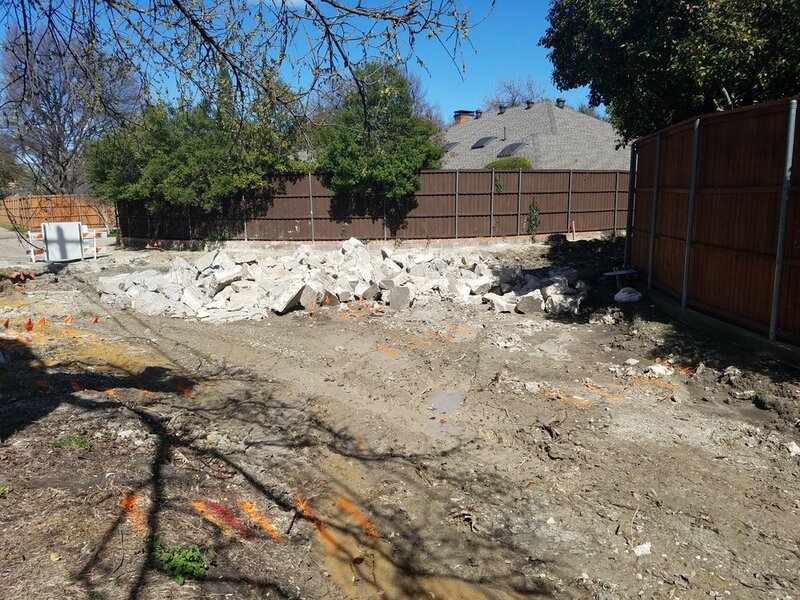 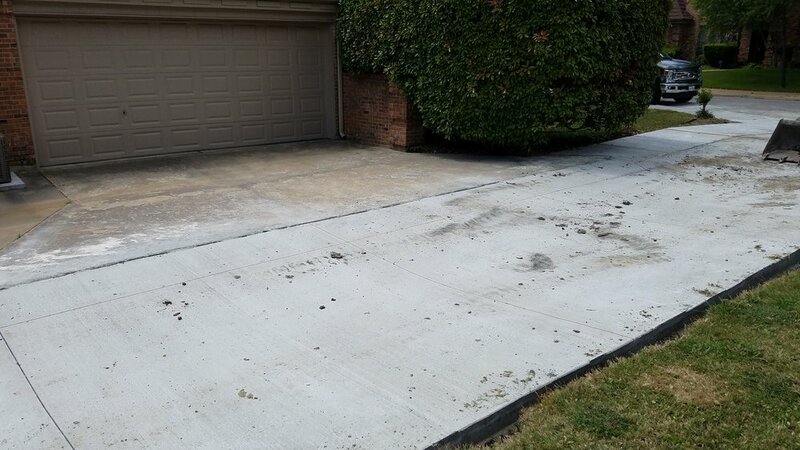 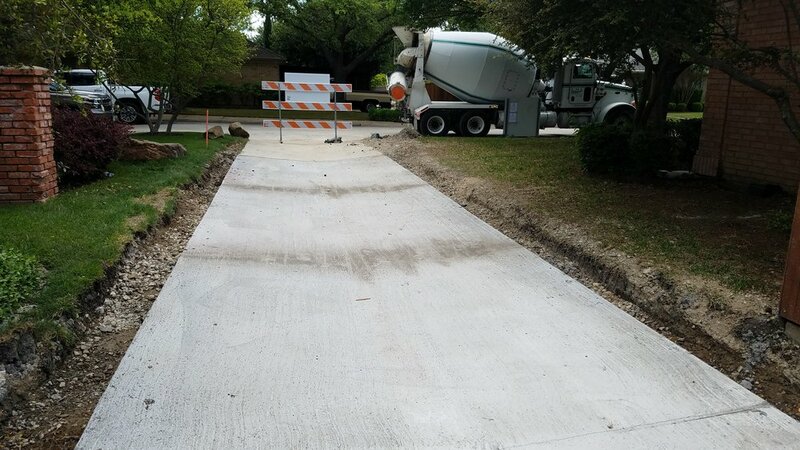 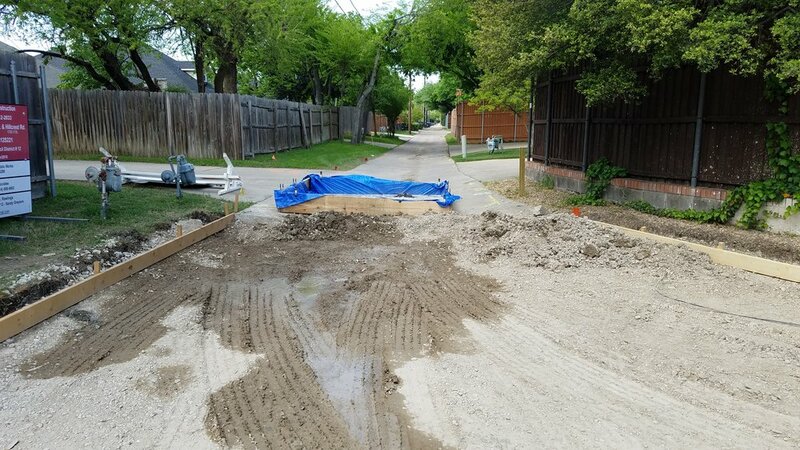 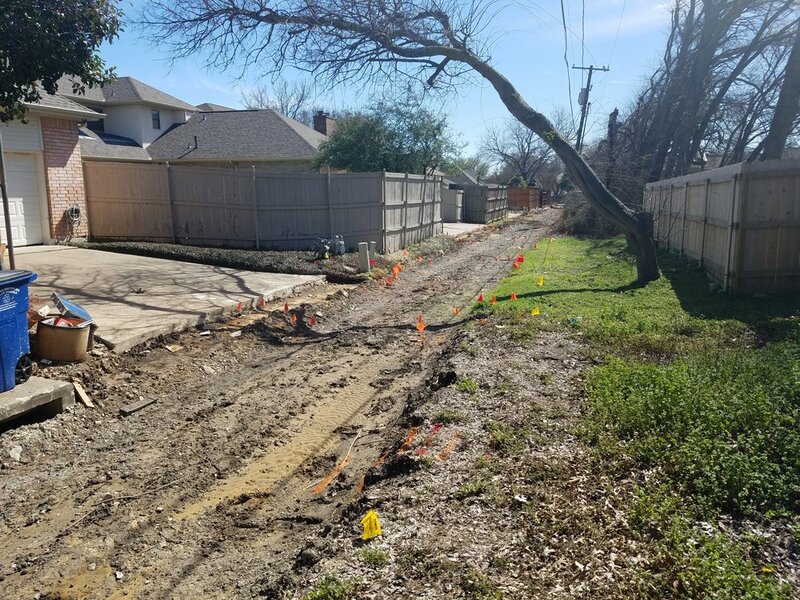 This project consists 7 alleys, reconstructing the existing concrete pavement with 4500 psi, 6” thick, 10 feet wide reinforced concrete pavement with 6” thick flex base subgrade. 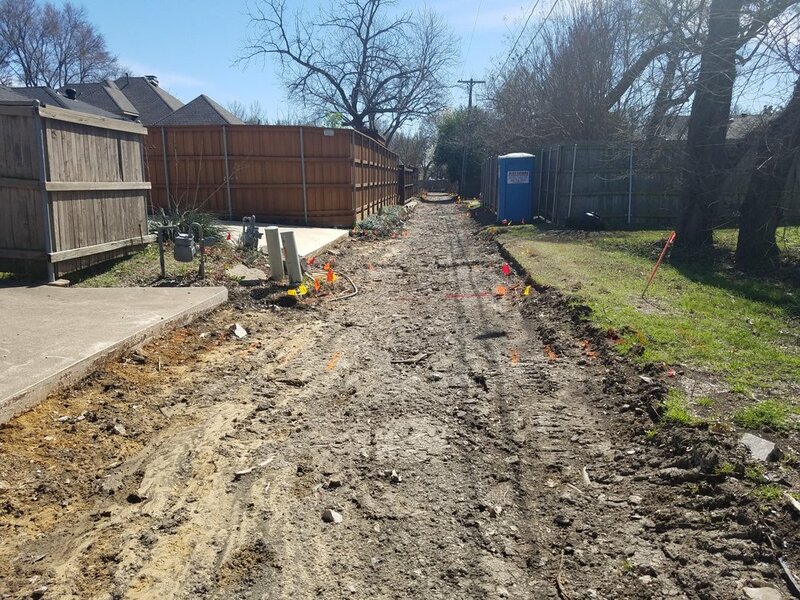 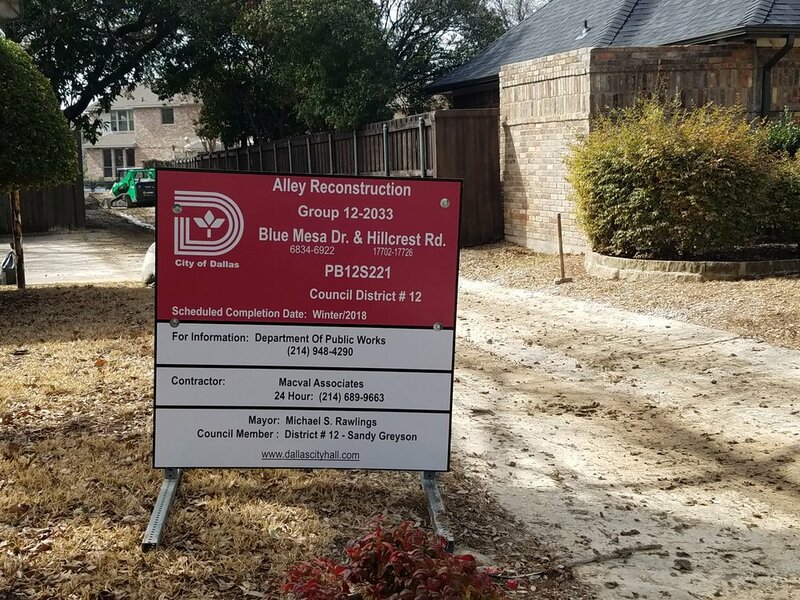 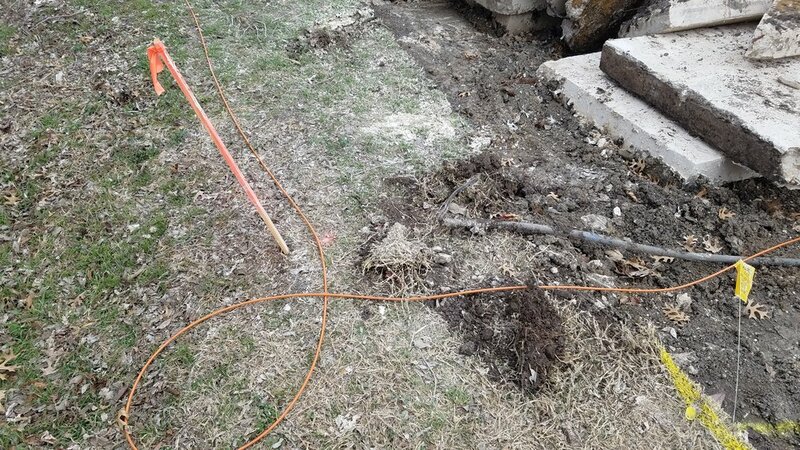 The improvements will also include concrete driveway approaches, storm drainage and wastewater main replacement on 3 alleys and other miscellaneous items necessary to complete the project.